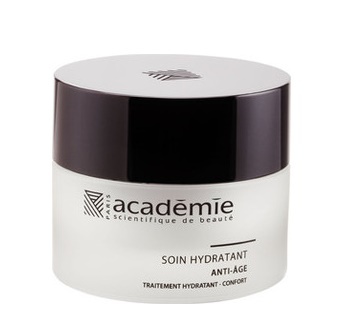 An advanced moisturizer that offers extra nourishment to make a dry skin or skin that experiencing the first signs of aging. 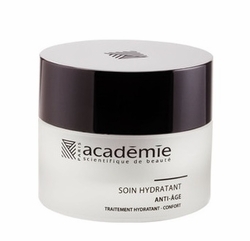 Formulated of active ingredients to replenish skin moisture as it deeply hydrates skin to restore natural water balance. It likewise softens skin while optimizing epidermal skin tone.